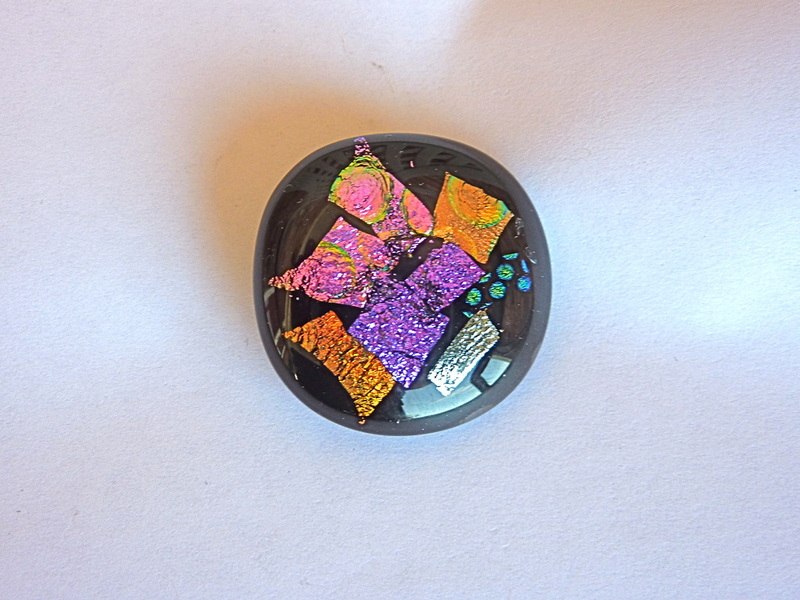 This is a sample of the buttons I have in stock. 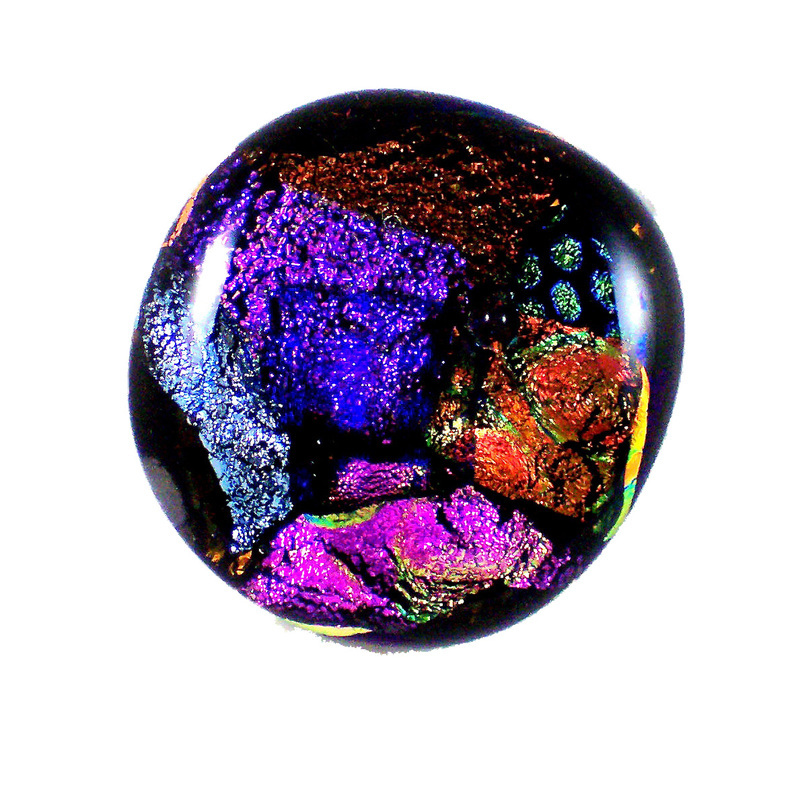 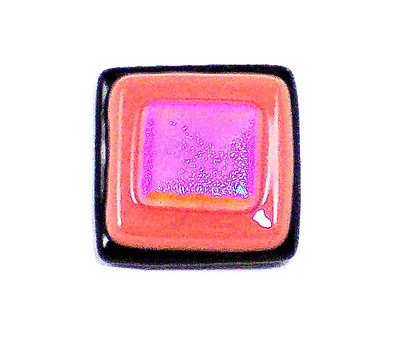 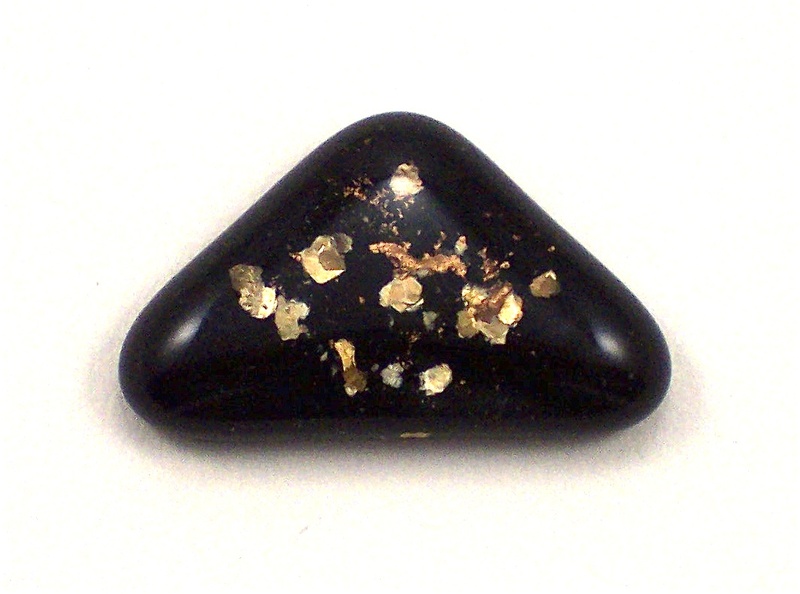 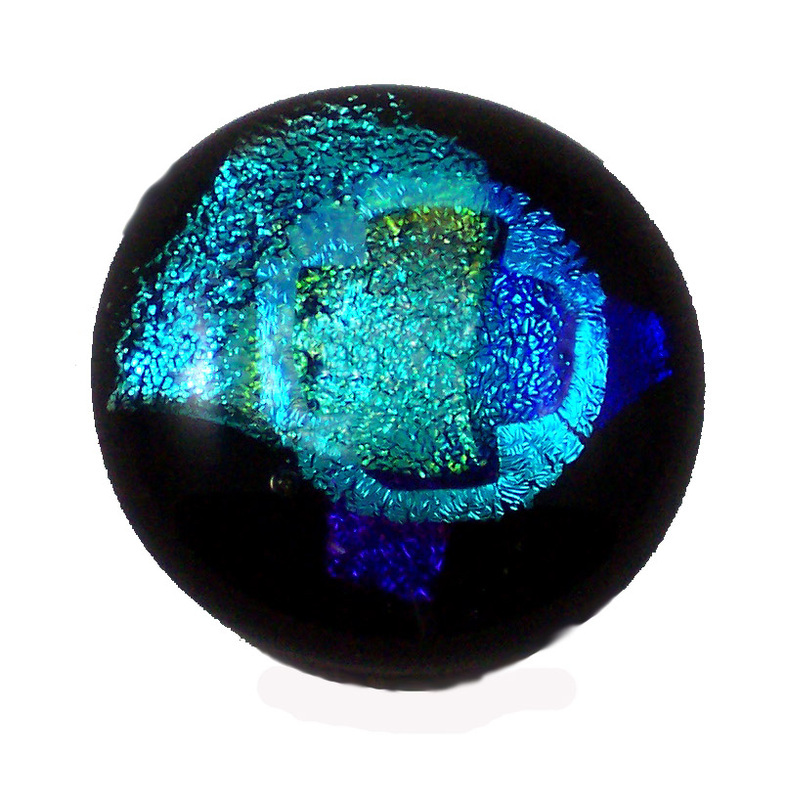 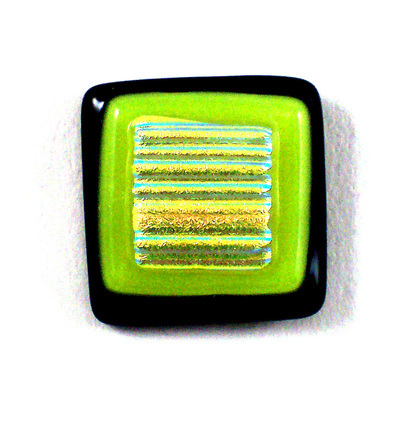 I have hundreds in a wide variety of styles and colors. If you need buttons, you can email me and let me know the colors and sizes you need. 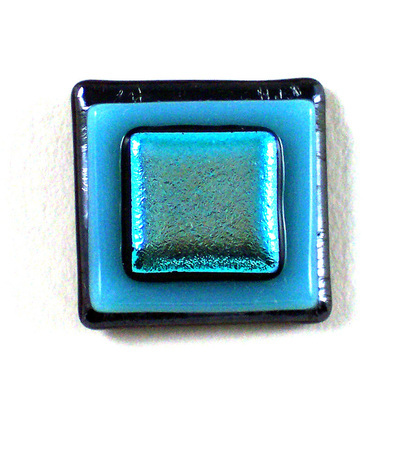 I can send you photos of buttons that might fit your needs. 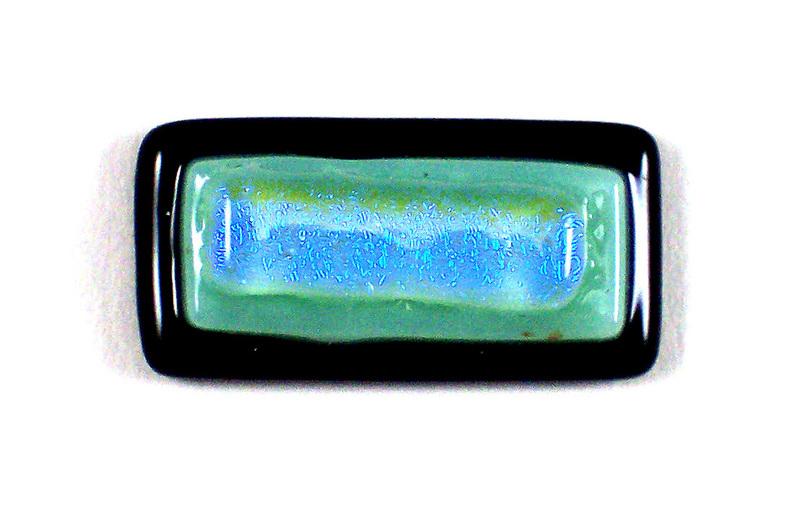 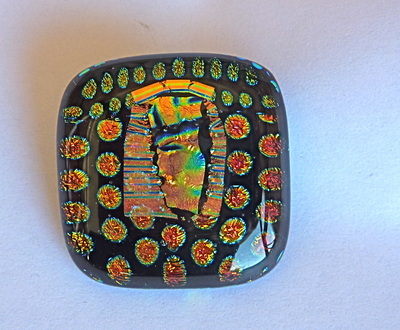 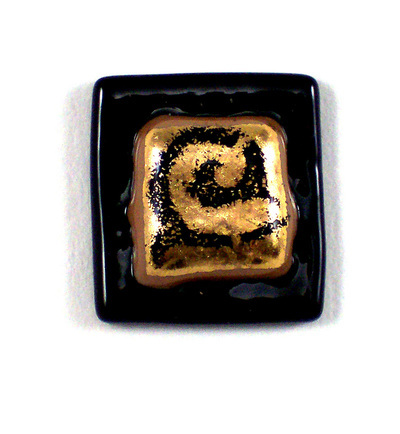 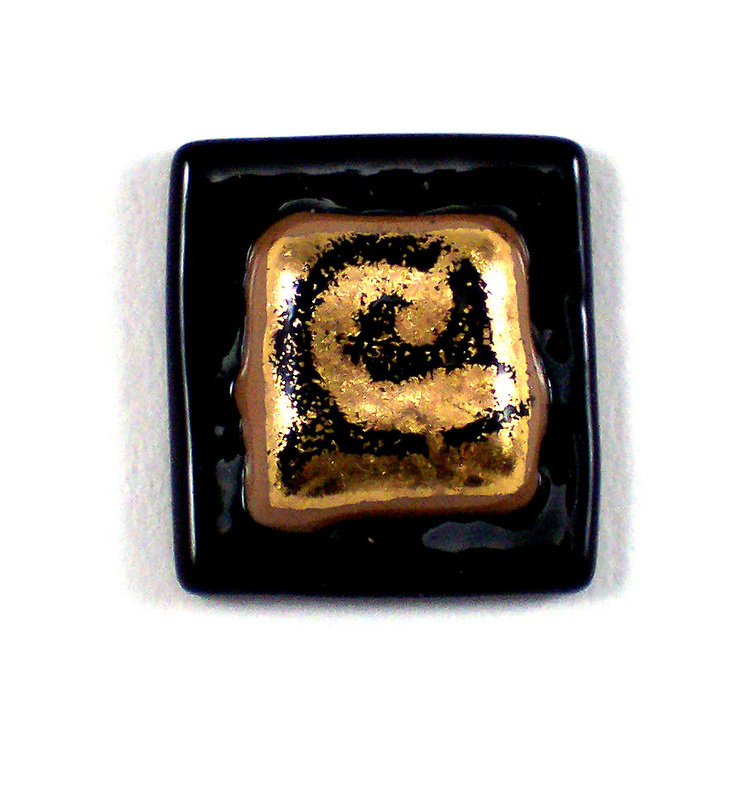 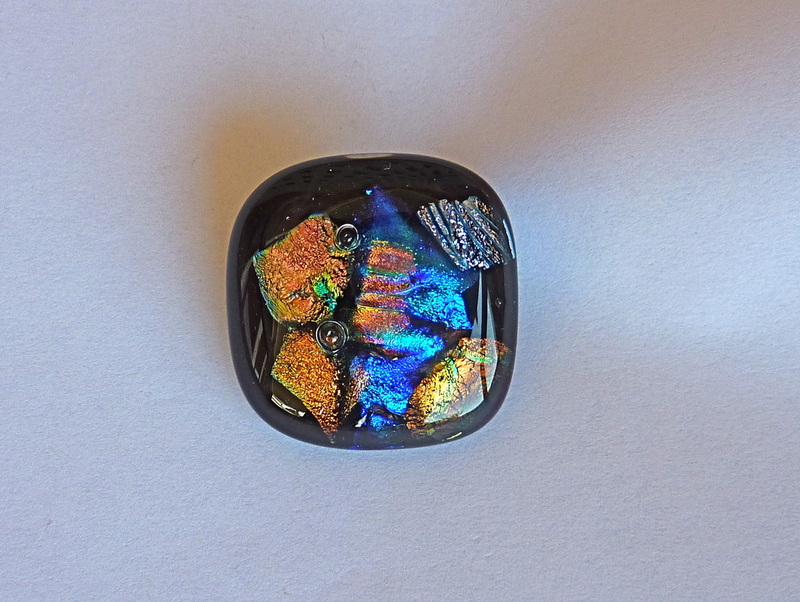 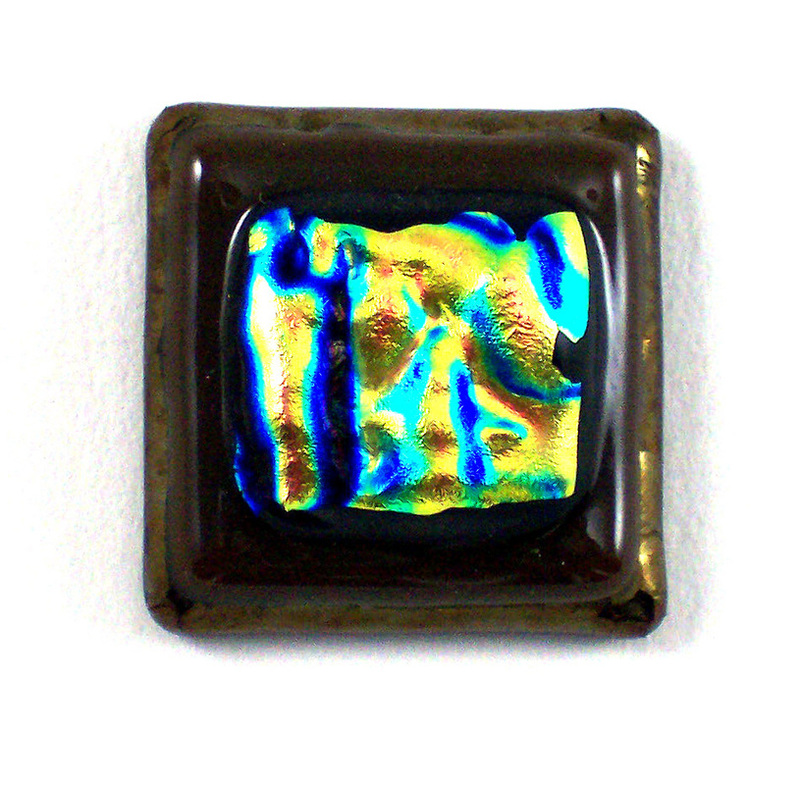 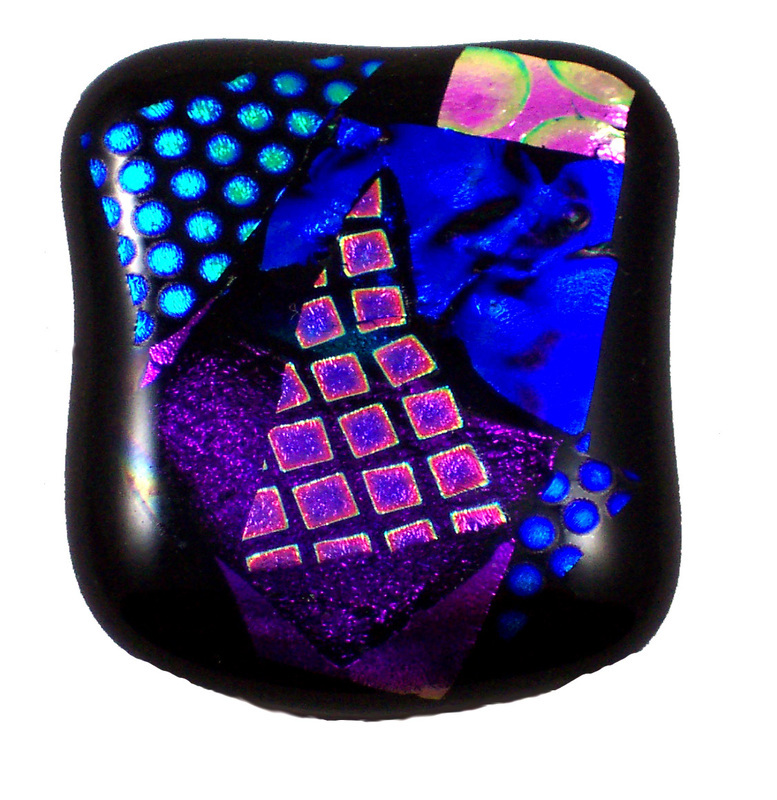 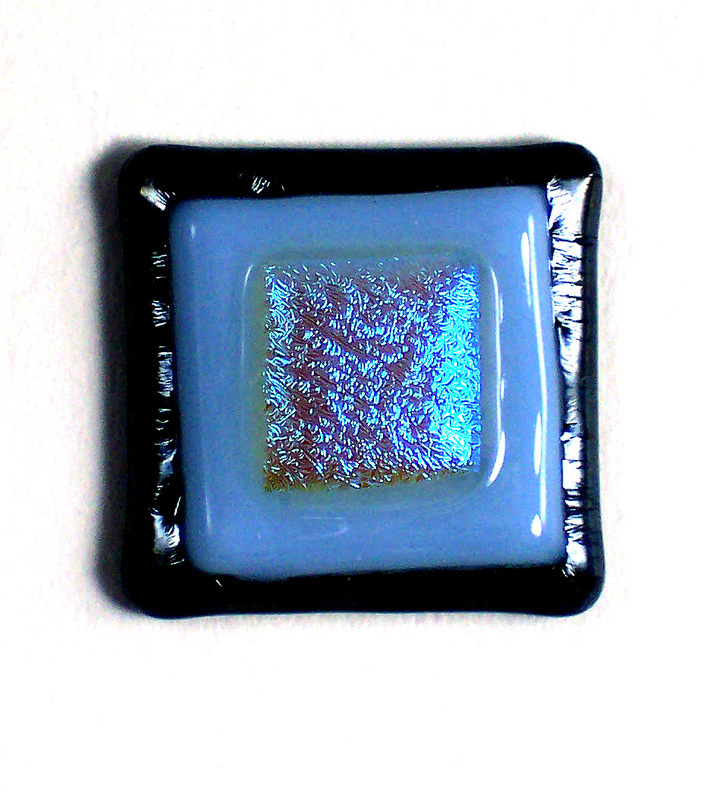 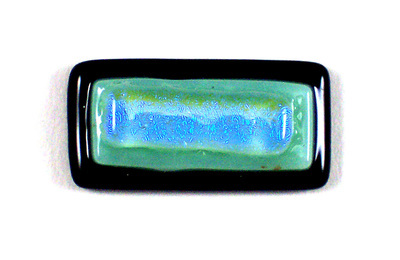 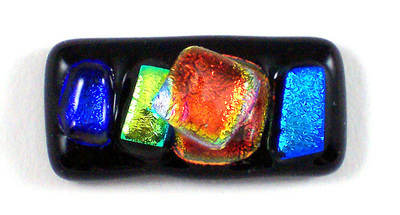 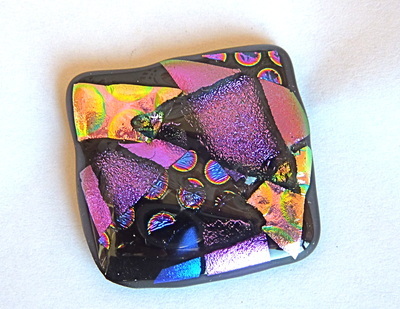 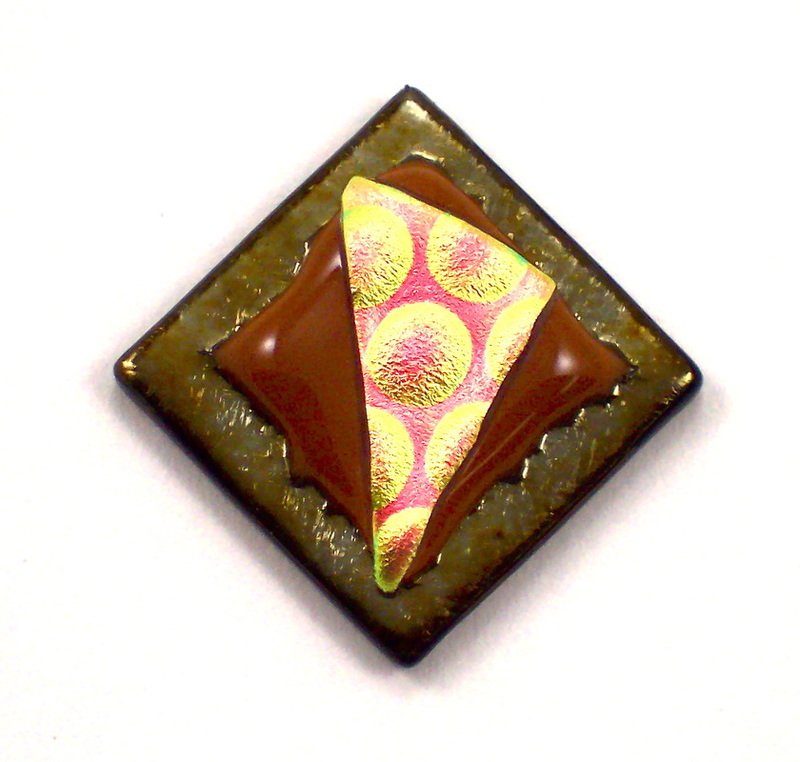 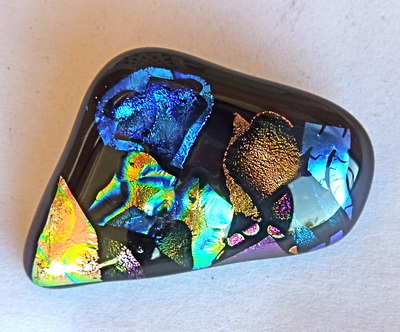 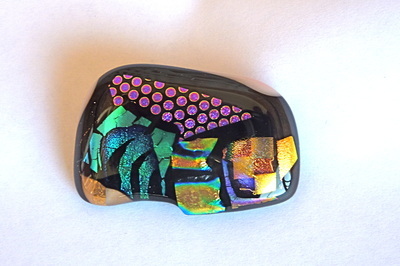 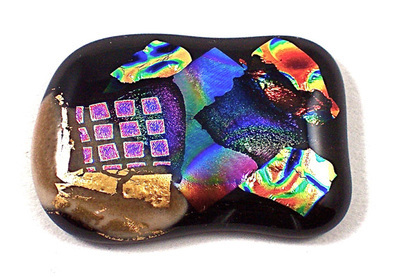 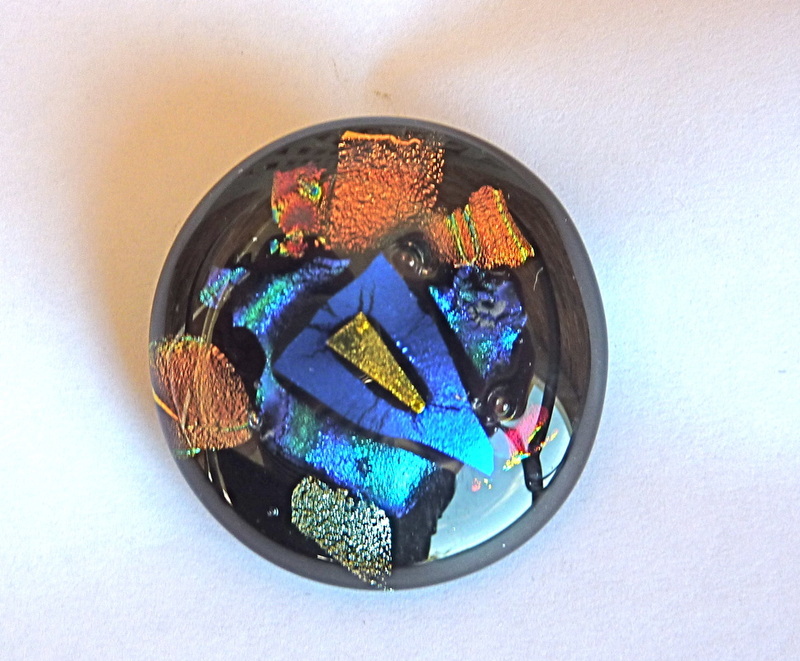 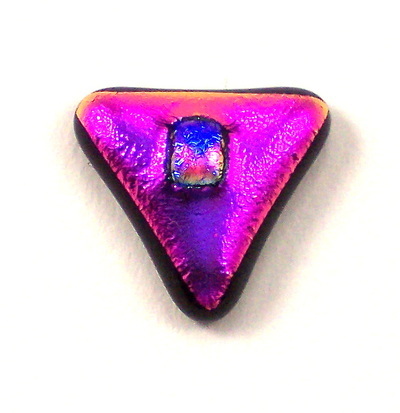 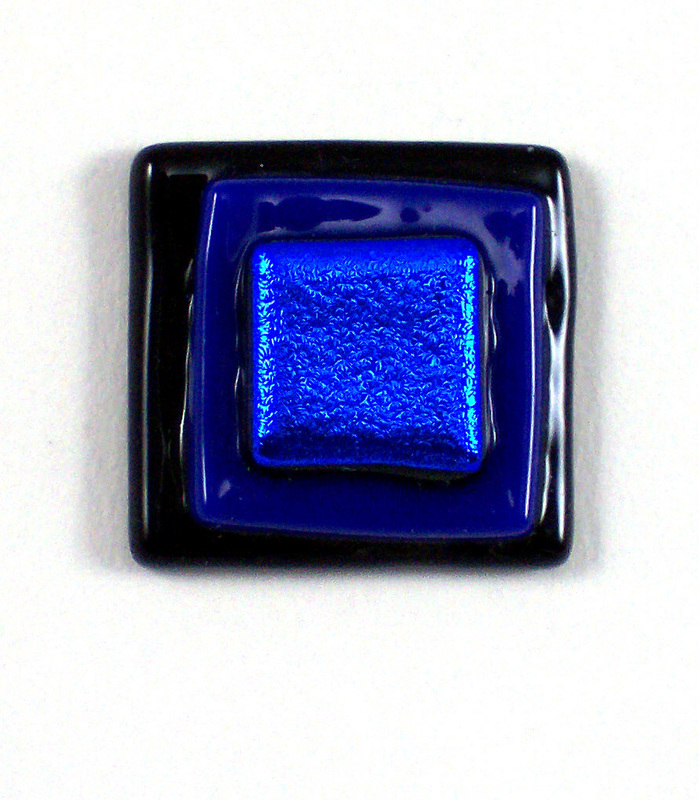 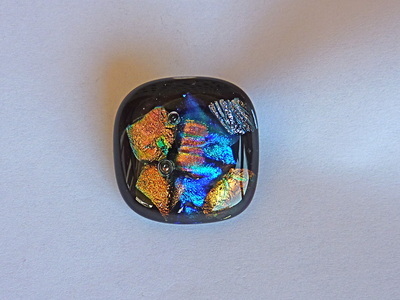 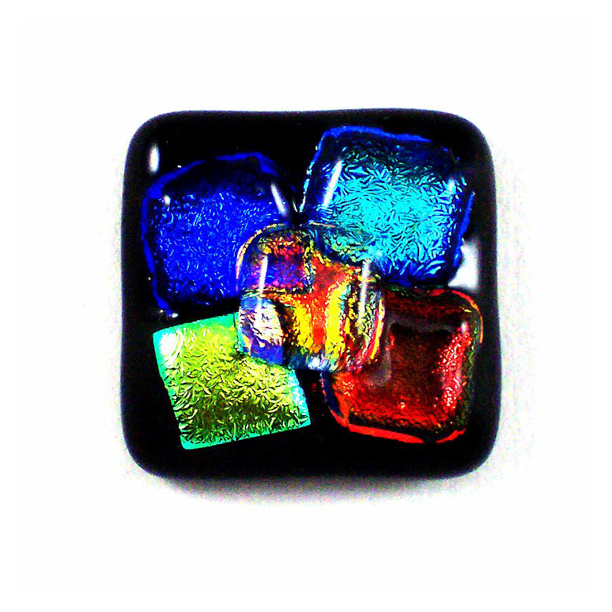 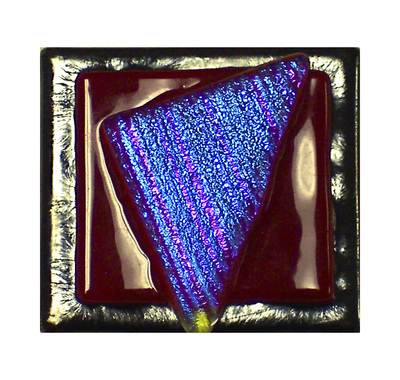 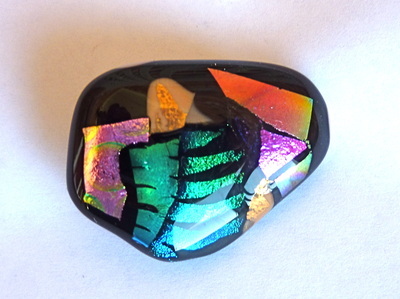 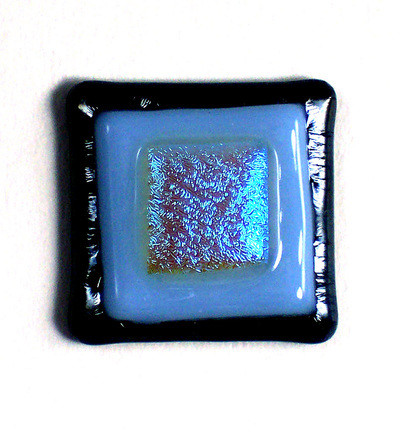 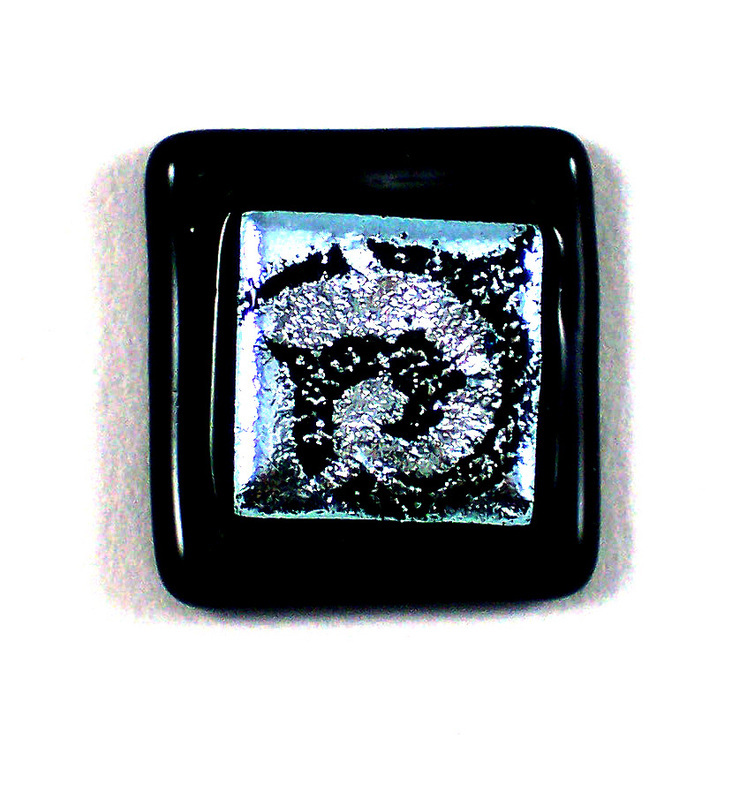 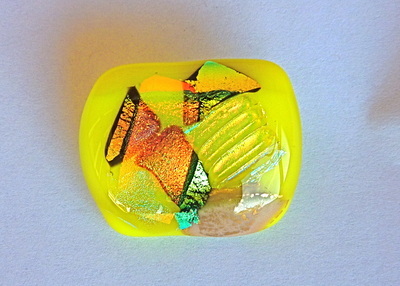 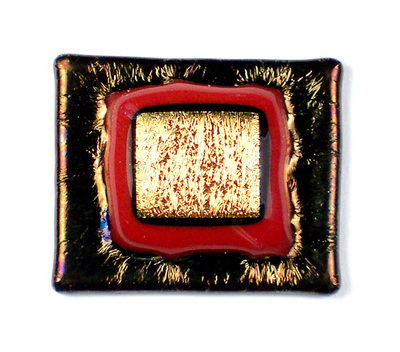 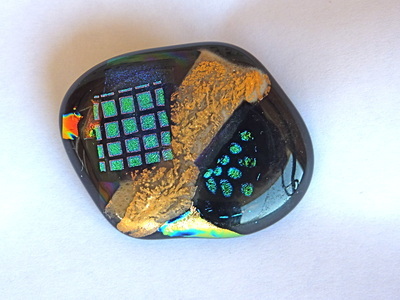 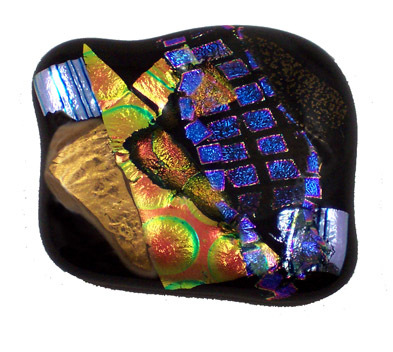 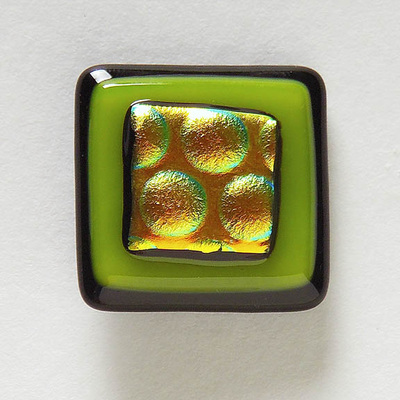 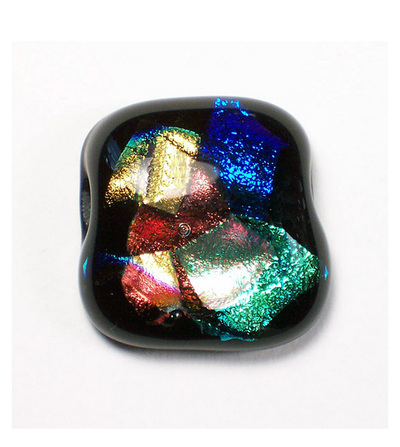 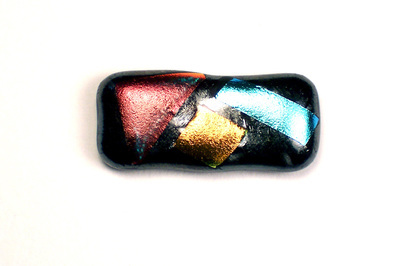 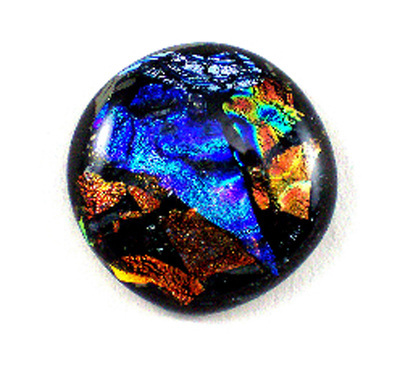 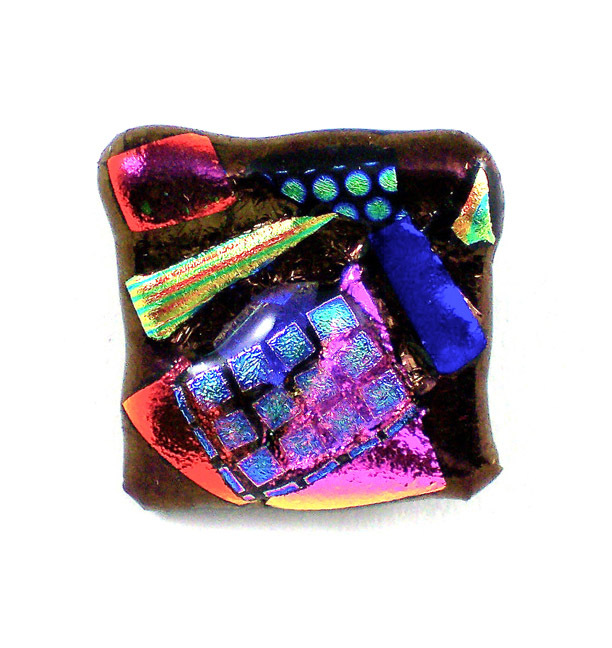 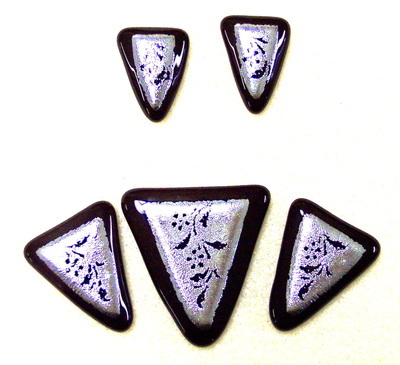 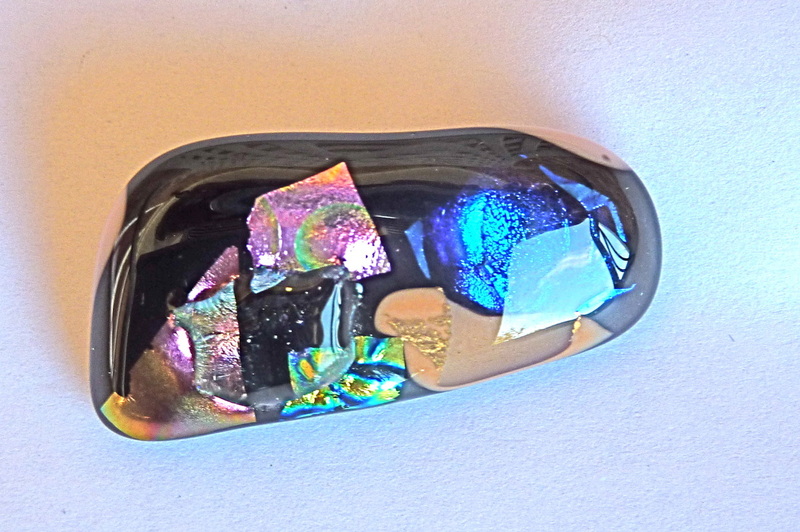 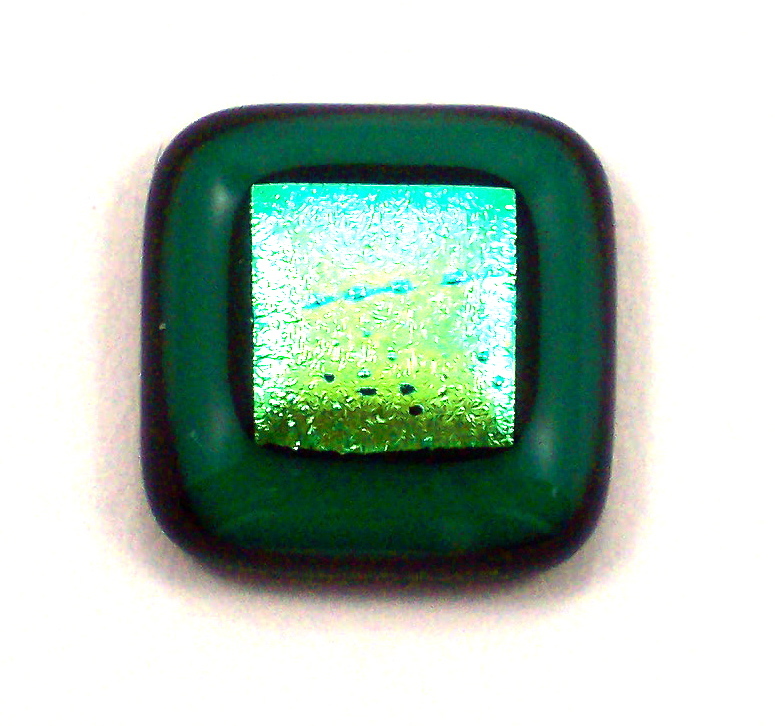 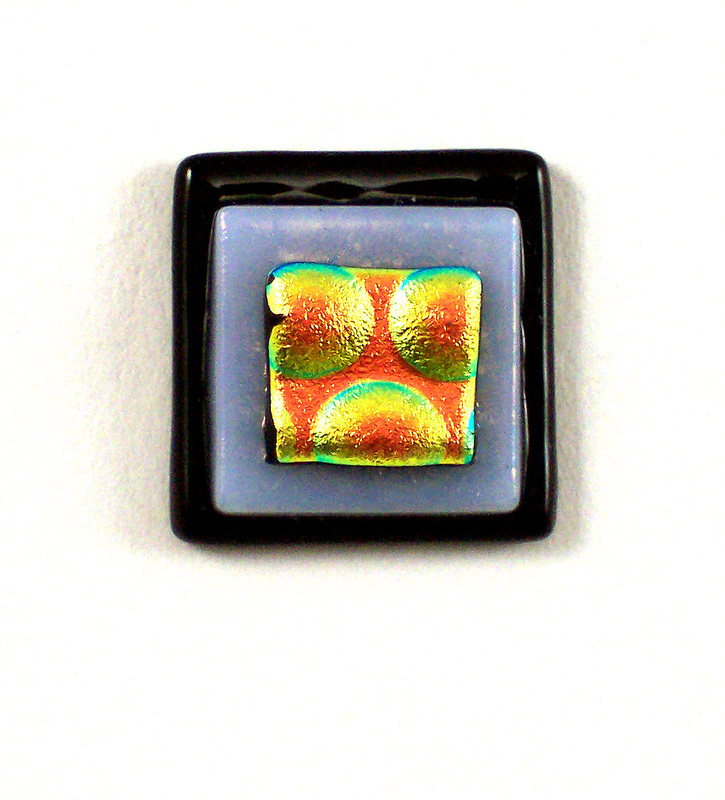 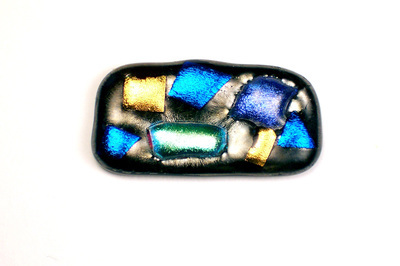 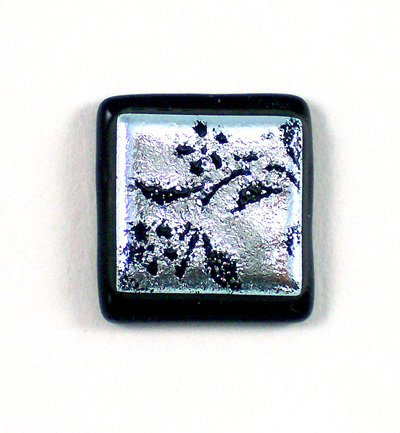 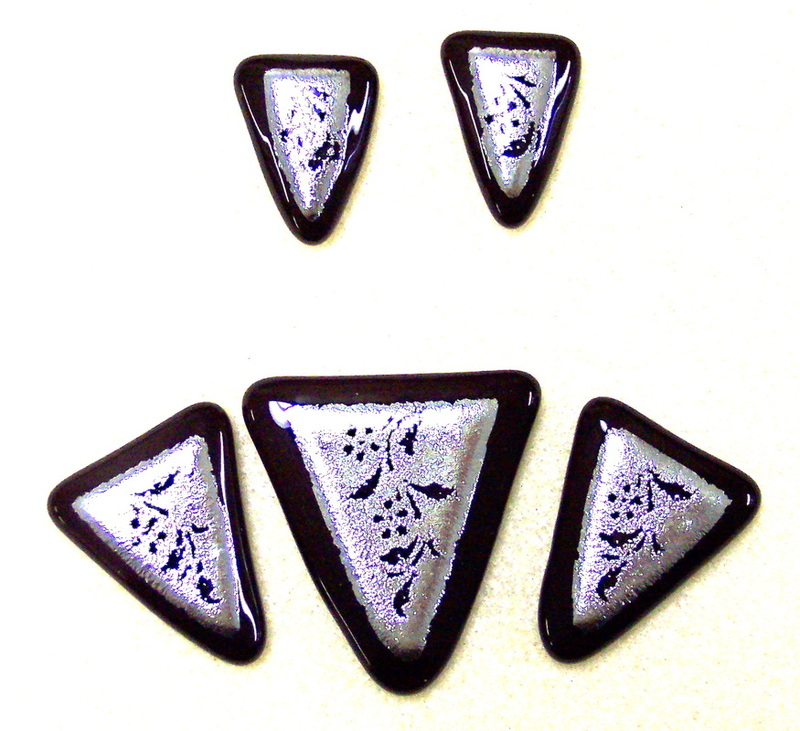 I cut each button from art glass, layer the pieces on a kiln shelf, and fire them in a kiln. The finished piece is cooled, cleaned and affixed with a durable button shank. 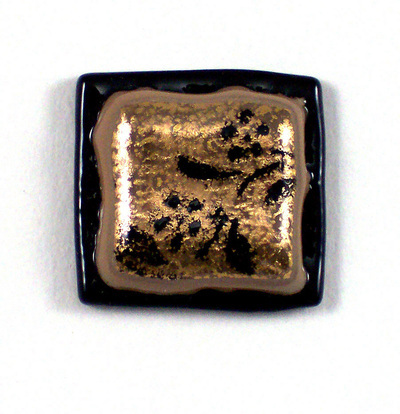 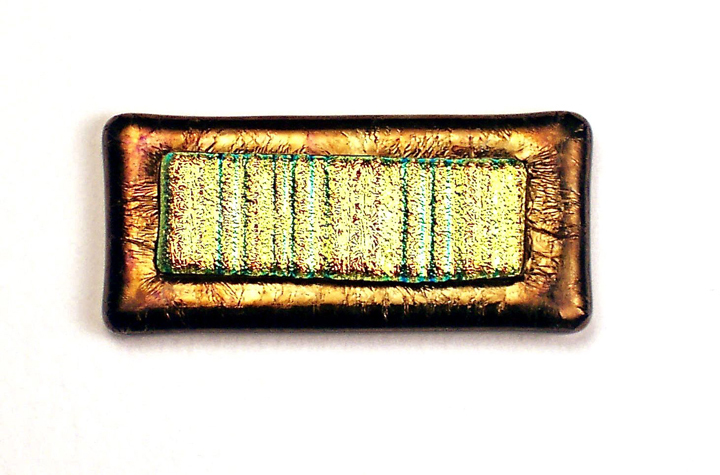 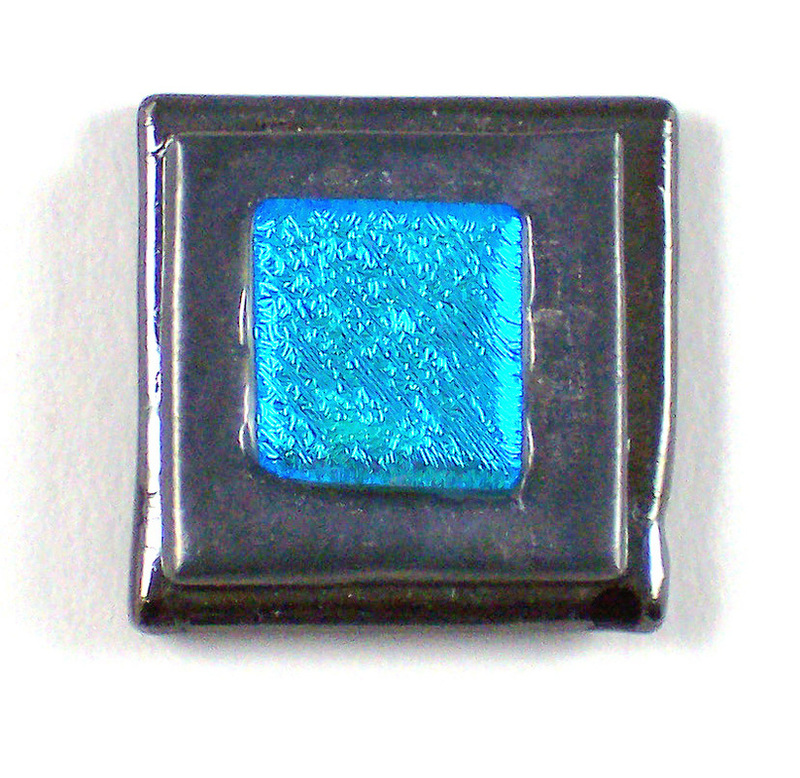 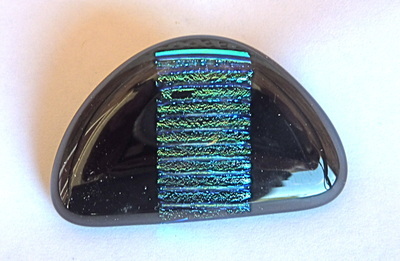 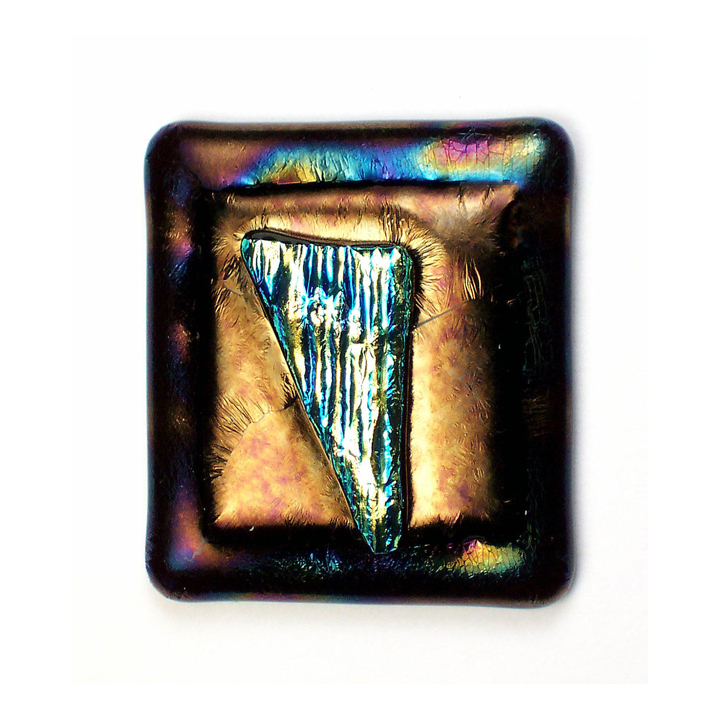 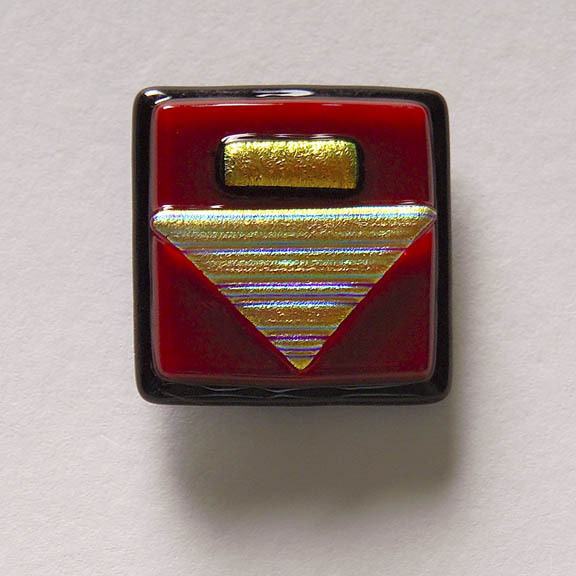 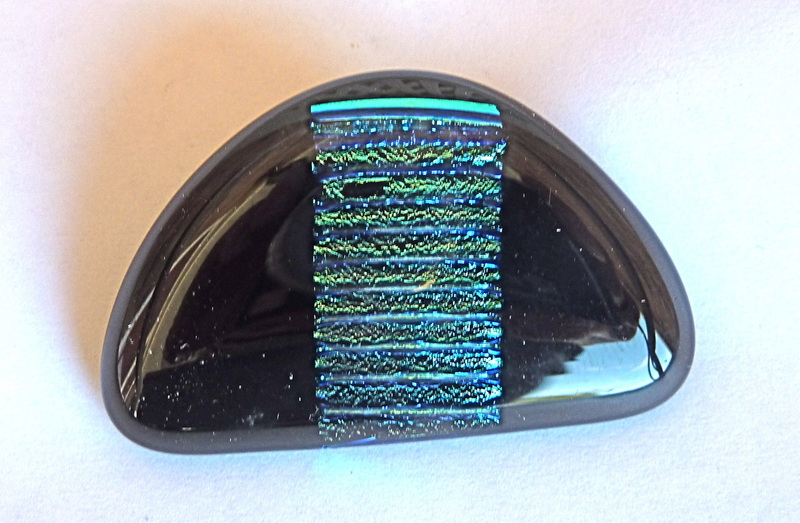 A Terrie Voigt Button is used for a closure on this art book.